A Digital Health startup connecting people places, and activities, to optimise productivity and maximise their quality of life! Fitter Global is a Digital Health company designed by the hearts of two Active Lifestylers. Celebrating a passion for fitness, health, travel, and experiencing new things, this company is designed to inspire and help everyone maximize their quality of life. 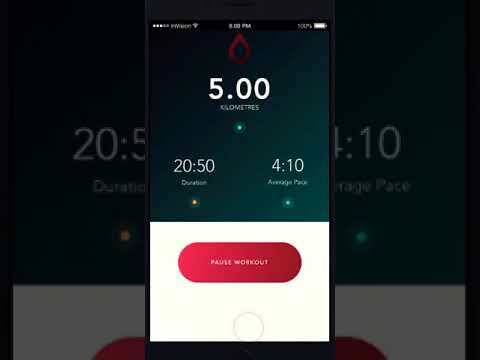 Our first product is a mobile app that combines the connectivity of social media, the technology of geolocation, and infuses fitness tracking at it's core to inspire and help everyone become their healthiest and fittest self. Connecting you with other people, places, and activities, Fitter is the ultimate app for exploring and experiencing activities and places around you and around the world. Fitter no tiene ninguna noticia disponible.